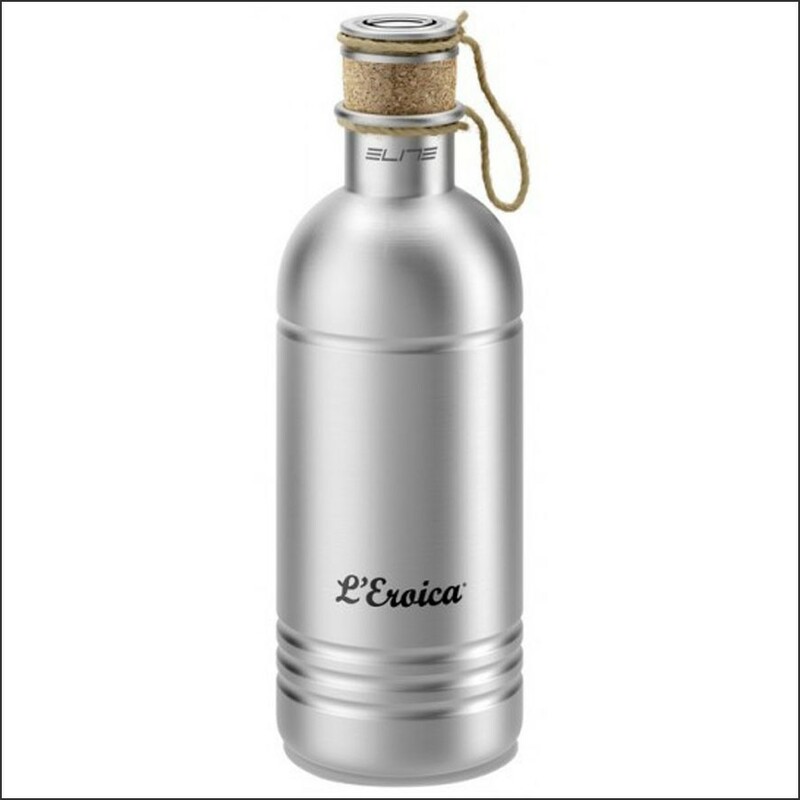 Eroica takes you back in time again with the Eroica Water Bottle. 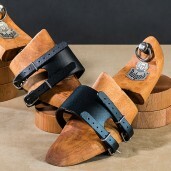 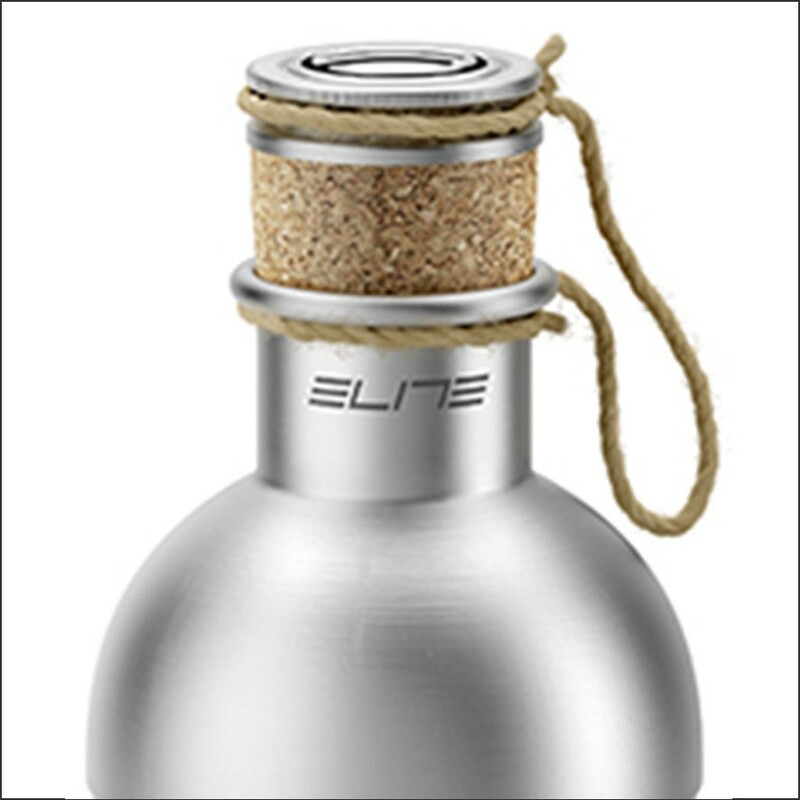 The design is based on vintage water bottles like they used to make, made of 100% brushed aluminum and with a cork tap. 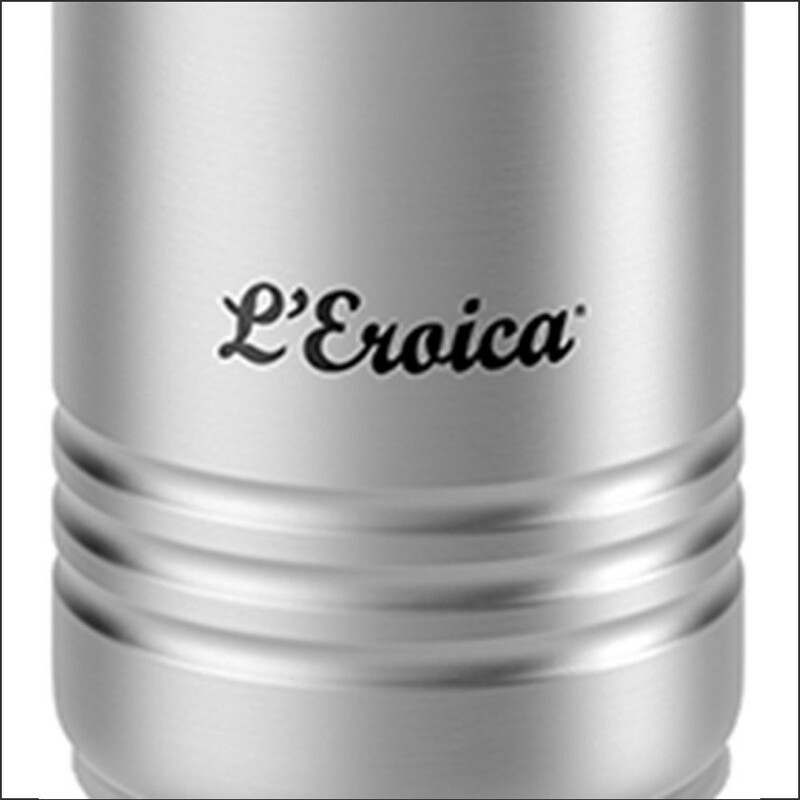 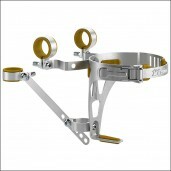 The total capacity is 600ml with a diameter of 74mm. 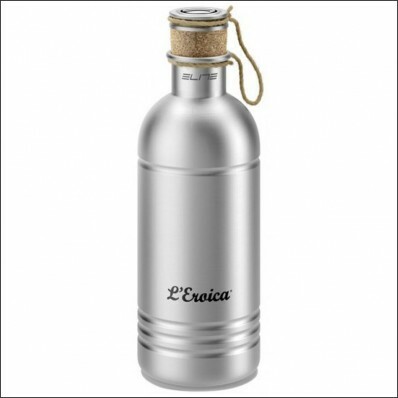 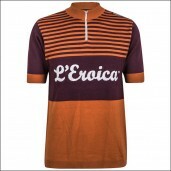 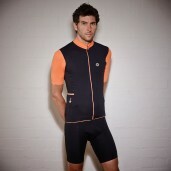 Make your ride back in time complete with this fantastic Eroica Water Bottle and order now online!